This post could also have been a quiz. How many war movies or/and war related movies starring Tom Cruise do you know? I have counted 9. That seems quite a lot. Although I’m not exactly a Tom Cruise fan but he is very good in some of the movies below. Valkyrie (2008) This is a must-see movie based on a true event. 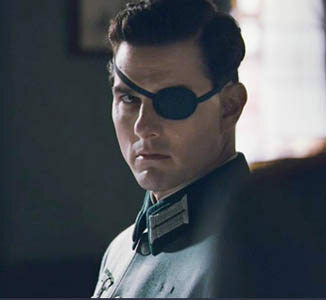 Cruise plays von Stauffenberg, the man who attempted to assassinate Hitler. Too bad it didn’t work. It’s suspenseful despite that we know the outcome, interesting and tragic. A Few Good Men (1992) This is one of my favourite guilty pleasures. A gripping court-room drama with a great cast: Tom Cruise, Demi Moore, Kevin Bacon, Kiefer Sutherland and Jack Nicholson. Born on the 4th of July (1989) Based on Ron Kovic’s memoir. 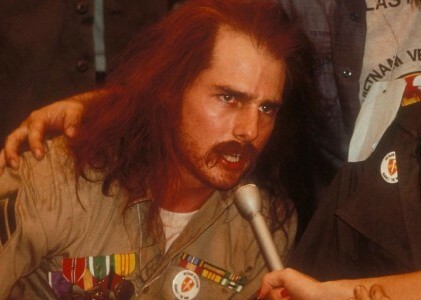 Cruise gives an outstanding performance of Kovic who volunteered to go to Vietnam, came home as a cripple and joins the Anti-Vietnam movement. Top Gun (1986) Action and romance about aspiring fighter pilots in an elite US flying school. A really corny movie but the favourite guilty pleasure of many. Taps (1981) Story of some military cadets who want to save their academy at any price. My favourite Tom Cruise movie regardless of the genre is Magnolia but my favourite Tom Cruise war movie is Valkyrie. I really liked the movie and his performance in it a great deal. 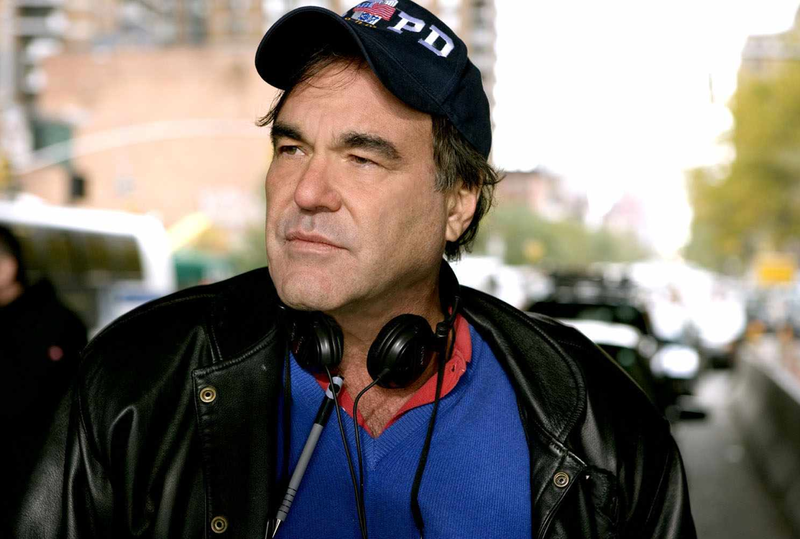 And I liked him in A Few Good Men.